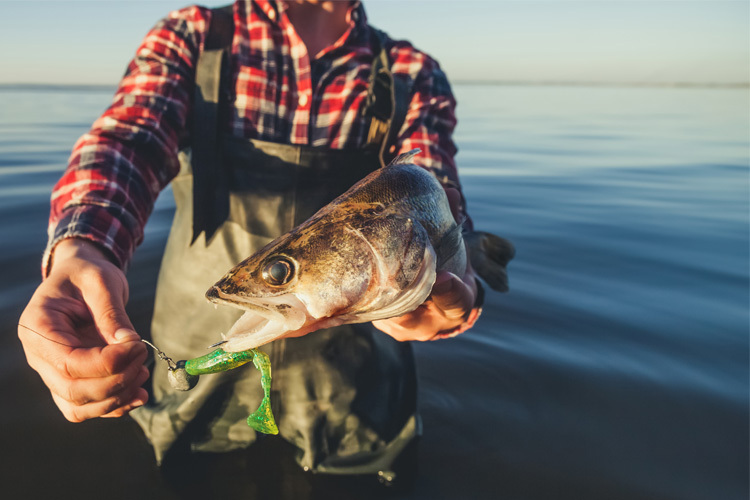 We’ve all seen it: that novice fisherman weighed down by thigh-high waders, a hat adorned with dozens of fishing lures and a wicker basket stuffed with anything - and everything -- sold at the sporting goods store. Unless you’re heading out into the ocean to snag a feisty marlin, a spinning rod/reel will handle a wide variety of fish. 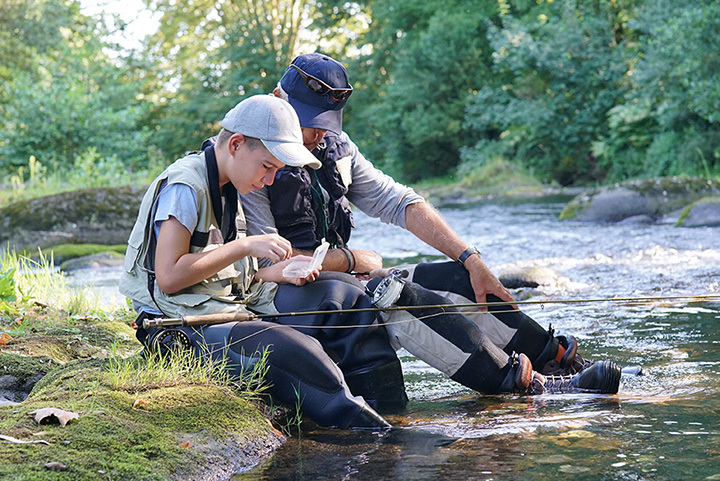 Ask an experienced fisherman -- or someone at the sporting goods store – to demonstrate the best way to “cast” your line, and practice a few times before your first trip. Can’t catch a fish without a hook. And a weighted sinker will keep it from just laying there on top of the water. A bobber indicates if a fish is seriously nibbling at the bait. 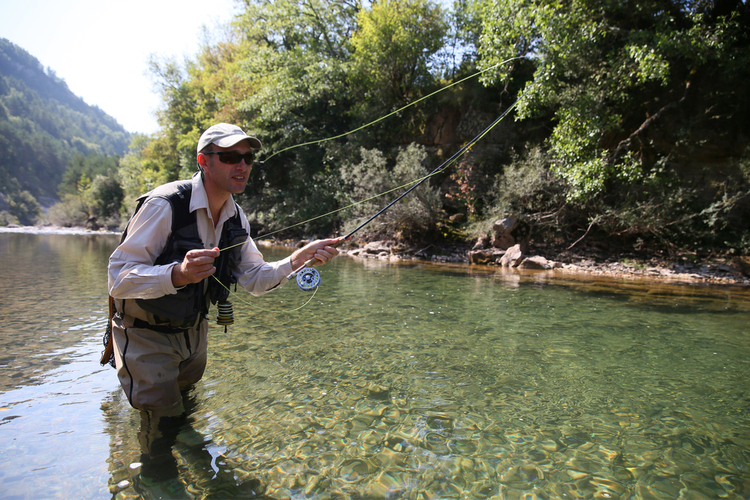 There are different bobbers that work depending on the size of the fish you’re targeting. 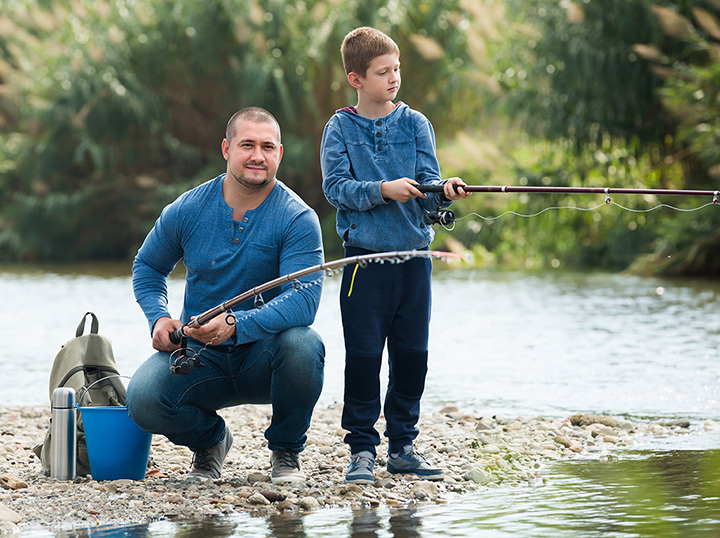 Many fishermen prefer using live bait like worms, minnows, small shrimp and the like. Check regulations, as there may be limits to what you can use in local waters. You’ll also want a “bait bucket” to keep your stash from stinking things up. When handling all forms of live bait, your “bait knife” will make the task easier. Fake lures mimic tasty treats for fish, and come in handy if you’ve run out of live bait. There are dozens, maybe even hundreds of types. 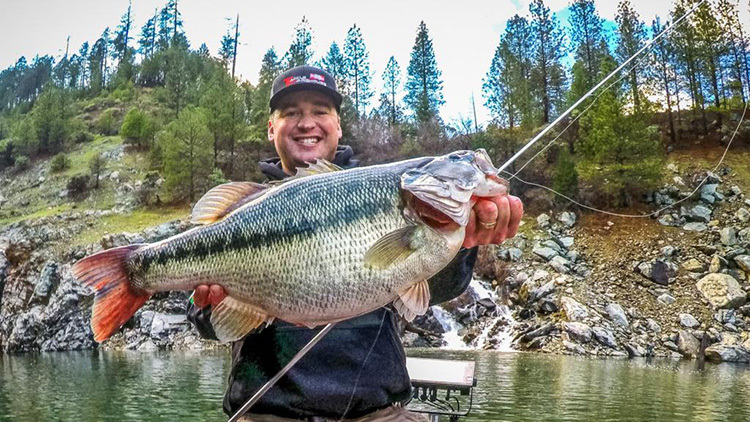 An expert can suggest a variety of lures for newbies to experiment with. These come in handy in many situations, like removing hooks from deep within a fish mouth. Those rays reflecting off the water can make a fishing trip miserable. Polarized sunglasses minimize that pain – and serve another purpose in protecting your eyeballs against any errant fish hooks that might fly around. A hat also protects against the sun. 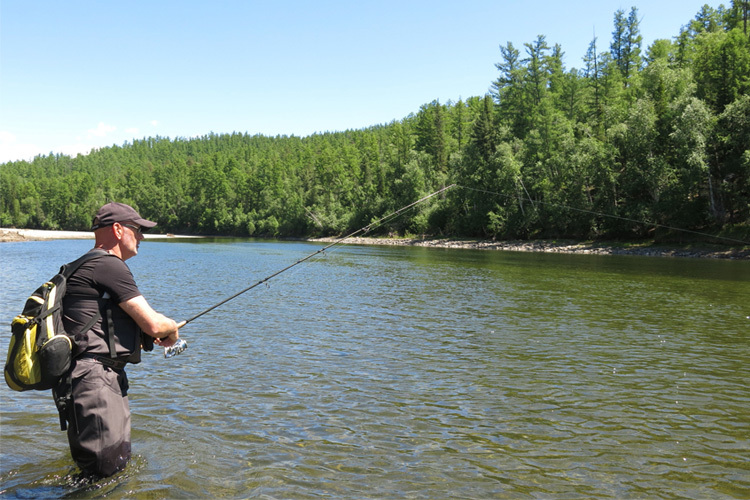 FIRST AID KIT: Hooks, sunburn, feisty fish….there are many ways to wind up with minor injuries on a fishing trip. A First Aid Kit will patch you up fast, so you can get back to reeling in your catch. Hooks, sunburn, feisty fish….there are many ways to wind up with minor injuries on a fishing trip. A First Aid Kit will patch you up fast, so you can get back to reeling in your catch.